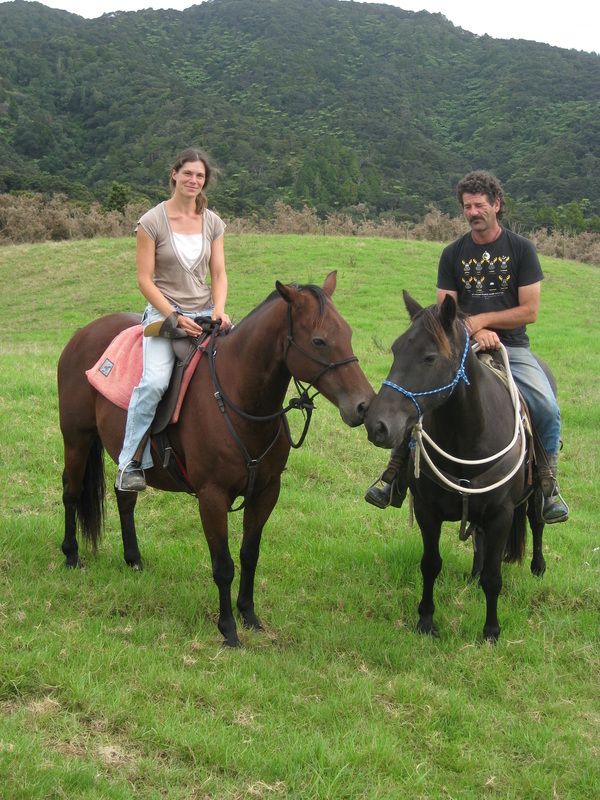 North River is owned and run by Ian & Anke Benson. A wide variety of people have been involved in the creation and the evolution of the North River Horse & Humanship Centre over the years. People from all walks of life, different careers and many countries have all had an input. Clients, staff, working students and contractors have all brought different skills and talents to the property. Long may this continue, and in so doing further evolve this special place.